Get Ready to Swat Those Bugs and Up Your Development! Every programmer and developer makes mistakes. That’s not a criticism by any means; only a couple of posts ago an eagle-eyed user spotted a Freudian slip of mine when “baring” something in mind. Not only is it a vital part of improving in your field, but the freedom to take risks and leave errors also allows the best of the best to flex their muscles and get creative. I mean, just so long as it doesn’t almost cause World War 3. That’s where your software development processes come in! Here at Process Street, we’ve helped to show how processes can boost productivity, save money and all-around improve your business. So, after showing how to ace your IT processes, we’re here for another round to give you the run down on software development processes! Take your pick from any of these ready-to-use checklists to easily execute your debugging, sprint planning, user story grooming and more. The wild world of software development awaits! Tackling the problems posed by your user stories can be testing (pardon the pun) at the best of times. In fact, ensuring that all of them are completed to a good standard can be harder when there are multiple, easier issues to solve; the more often your software development processes are run, the greater the chance that something will go catastrophically wrong. So, to combat the fatigue of developing god knows how many code updates, we’re kicking things off with an essential part of any self-respecting software engineering team; a rock solid git workflow. There’s no need to worry about remembering every step of your software development by heart when this bad boy’s around! From analyzing the problems posed by your user stories to forking your code repository and coding the solution, this checklist will guide anybody and their mother through everything required during the development of software updates. Click the button below to ensure consistently high standards in your coding practices! Speaking of user stories, have you ever had the absolute pleasure of coming to your sprint planning call before realizing that your backlog of suggested updates, new features and reported bugs is akin to a demolished china shop? Not only is the process of grooming your user stories into a consistent format vital to keeping up productivity, but as Roman Pichler states, the standardization itself is fraught with difficulties. 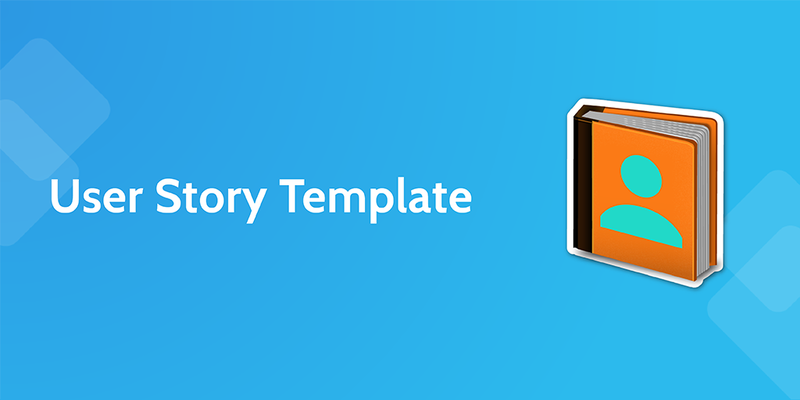 Enter our new user story template! This little doozy will guide you through the process of taking your original reports and writing them up into a standard Agile format. Labels, categories, due dates, point assessments, you name it; we’ve even kept it short enough to easily run for each user story you have. Grab our killer user story template by clicking the button below! So, your user stories are groomed, your git workflow is up and running and your devs are chomping at the bit to be let loose on the code. It’s time to sprint! Except, you know, they currently have no idea who’s meant to be doing which tasks and don’t have vital context on the product. To that end, it’s time to get sprint planning! Designed to be ticked off over the course of two meetings, running this checklist will ensure that every aspect of your backlog is given proper context (such as what the most common user complaints are), then assigned to the correct sprint and developer. With tips on points distribution and crucial reminders of what to prioritize, this is one of the software development processes our own team uses! 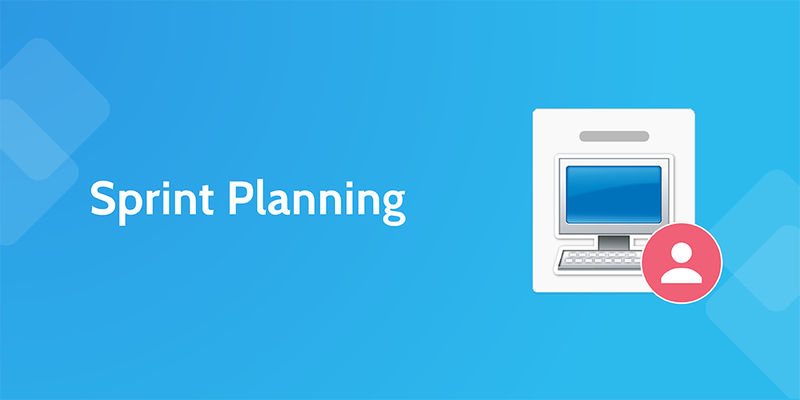 Click that oh-so-tempting blue button to get planning your sprints quickly and concisely. 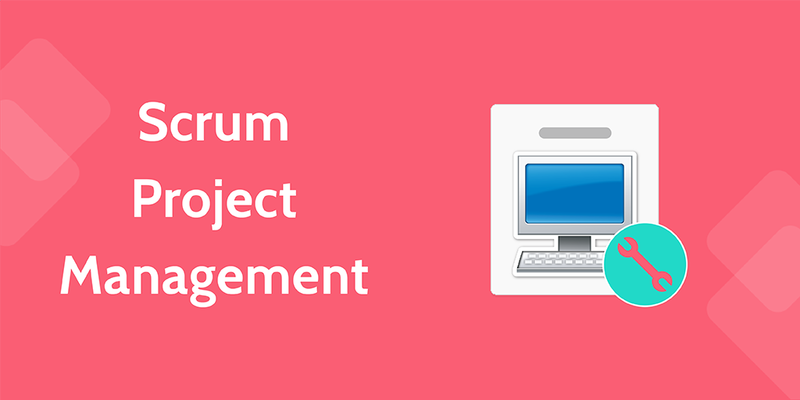 So far we’ve tackled the processes of grooming your user stories, planning your sprints and coding your updates; now it’s time to tie them all together into the best damn scrum project management checklist you ever did see. 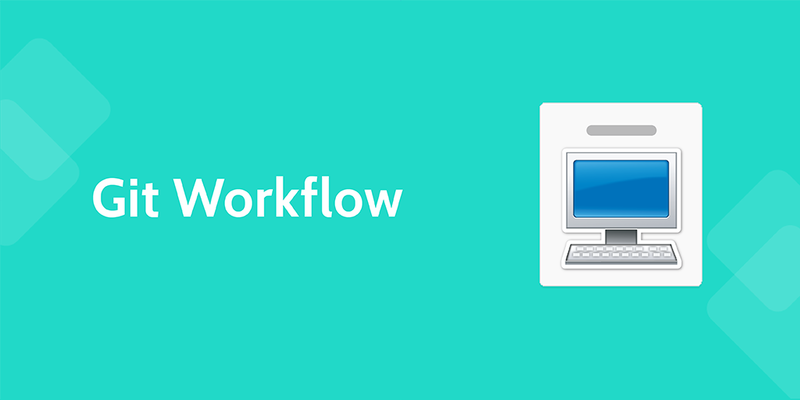 This handy workflow will guide you through the pre-sprint preparations, testing processes and post-sprint checks that are so vital in maintaining an awesome product. Blast those bugs, polish those features and ensure the absolute highest level of customer success that you possibly can by executing this checklist alongside each of your sprints. After all, who wouldn’t want to watch their team’s productivity shoot through the roof whilst guided by Dilbert and Patrick Stuart (or, at least, some handy hints to accompany them)? 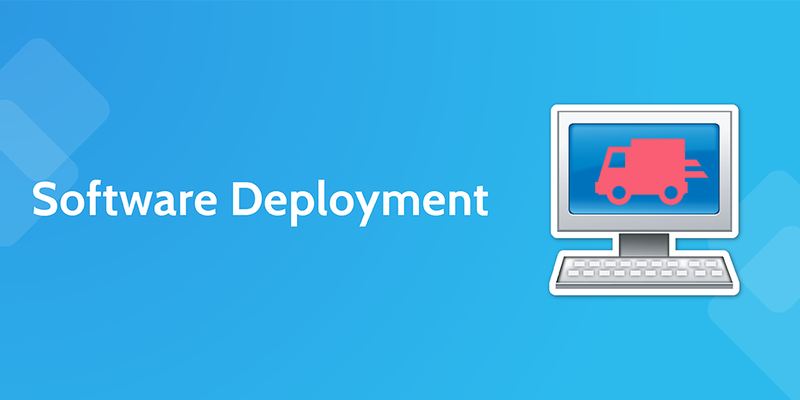 As the expectations of users continue to rise, software deployment practices must be carried out ever-more-frequently to keep up with demand. Bugs need to be fixed, features added or updated and all of this must maintain the highest level of security in order to protect your (and your customers’) sensitive information. Then again, it’s not like companies are suffering large-scale data breaches as a result of weaknesses in their security measures, right? Don’t be one of those exceptions. Ensure that every instance of deployment your team undertakes is a secure and thorough as possible by running this checklist for each update; sit safe in the knowledge that everything is going through your staging and production environments whilst being tested to high heaven. Deploy your code safely and securely by clicking the button below. 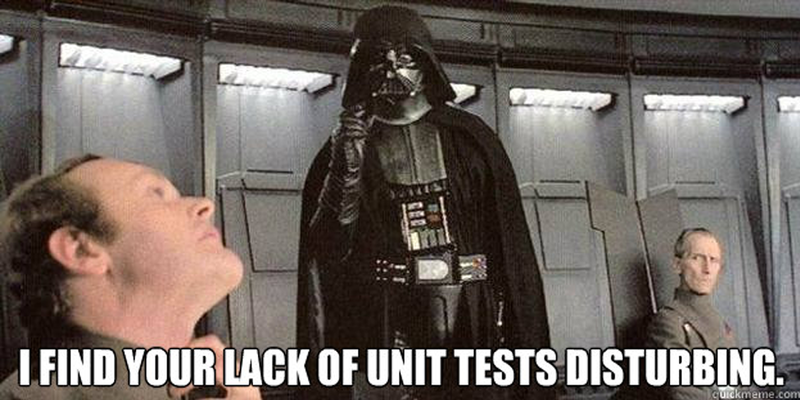 If Vader hadn’t already demonstrated, publishing updates to your software without testing for fear of mistakes just isn’t an option either. The solution to your doubts? 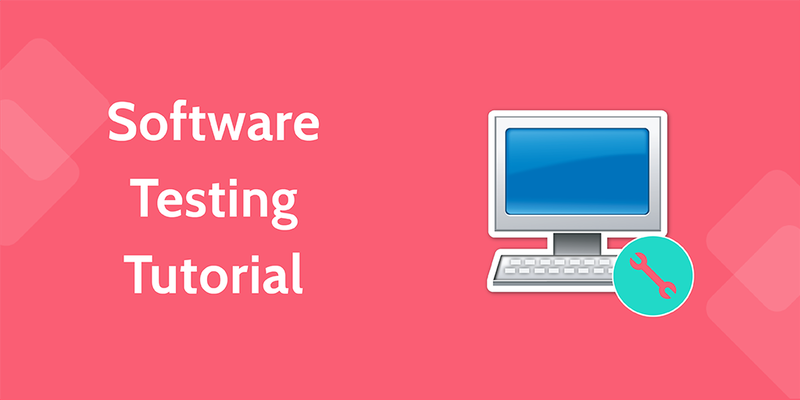 You guessed it; our brand spanking new software testing tutorial. Running this checklist will guide any fresh face through the basic tests to run on code updates before they are even submitted to the test environment; use it to check both the validity of your tests and code at the same time! To avoid the wrath of the Dark Side of the Force, click the button below. 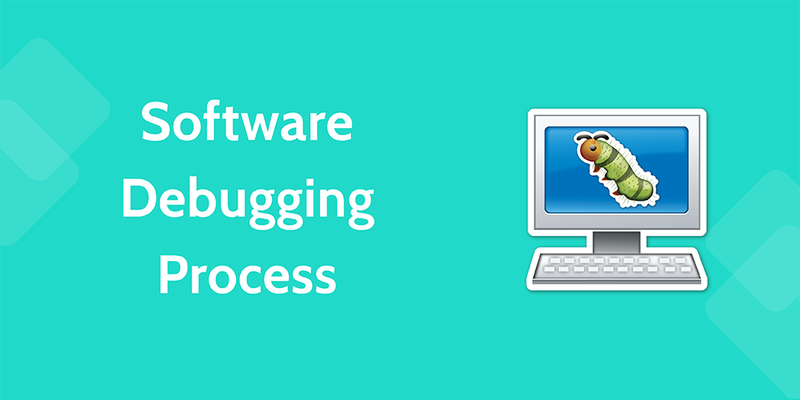 To round off our foray into the wide world of software development processes, we have a cheat sheet to what can be both the most rewarding and frustrating of all; the complex, yet humble, software debugging process. This template will stand at the core of any software engineering team, serving to guide both new and experienced employees alike through the never-ending process of fixing the inevitable errors uncovered by both your team and users. From replicating your issues to simplifying, isolating and solving them, this slick little bug swatter has you covered in blasting away those unintended (or broken) aspects of your product. Grab your gear and get swatting by clicking the button below! Thanks for sharing the tips. The article is really informative. It’s really helpful for me and hopes it will be for others as well. Looking to your other contents. Hope they will be informative too. Cheers! Anyone who has worked with computers or software will attest to the wonders that technology can accomplish. But for software companies, creating the actual software is only half the battle; devising the method of testing it is equally challenging. If you are reading this article on your computer, the Internet Browser you are using has gone through countless hours of testing to ensure the software is not only stable but secure as well. A software development process is made up skills, tools and the procedure who develop a product or service. A good process has the skilled people required to do the job, the software development tools, and good procedures that are easily repeatable to bring out products or services or services of the same high quality. I found the article quite informative and useful. 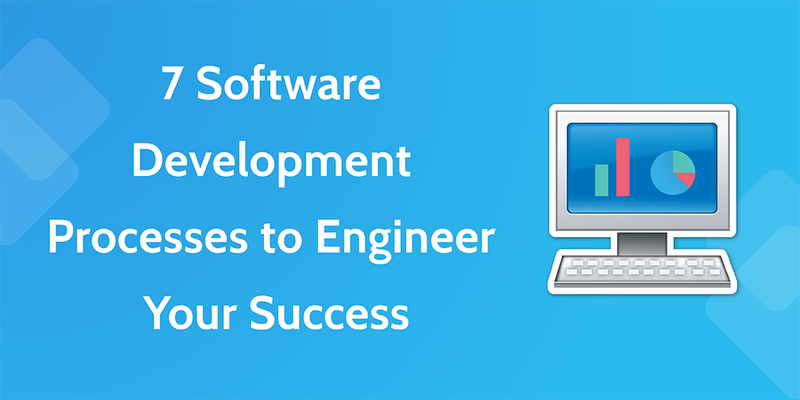 Frankly, a Software Development Company faces a lot of challenges in order to optimize the process. So, I would like to suggest them to check out this content that can really gear up your business process to an advanced level. Very Nice and great information about software development process..I just loved the idea of using infographics as it attracts me. I also work in the software industry and it’s very complicating to launch a new software in the market. Would love if you share more valuable posts..